A man has appeared in court charged with the murder of a young aspiring model and actress in Co Donegal. Richard Burke appeared at a special sitting of Sligo District Court before Judge Kevin Kilrane. Wearing a grey top and grey tracksuit bottoms, Burke was charged with Murder Contrary to Common Law. 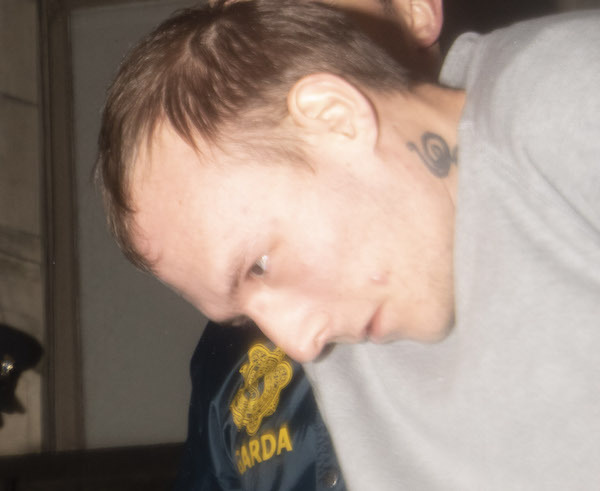 The 27-year-old accused man, who was represented by solicitor Frank Dorrian, did not speak during the brief appearance. 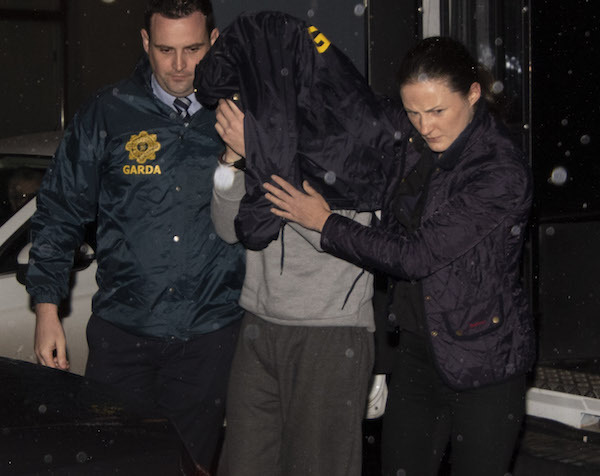 Burke, of 49 Forest Park, Killygordon, was brought to court amidst heavy Garda security from Letterkenny Garda station. Detective Garda Sgt. Michael Galvin told the court that he arrested Burke at 3.15pm at Letterkenny Garda station. Solicitor Frank Dorrian applied for free legal aid saying his client was on disability benefit. Garda Superintendent Colm Nevin applied to have the accused remanded in custody to Harristown Court until next Friday, January 11th and this was granted by Judge Kevin Kilrane. 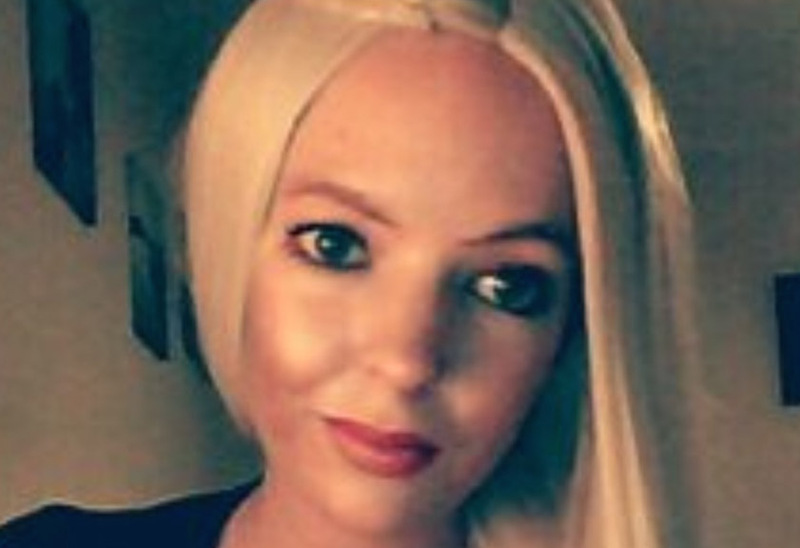 Mother of two Jasmine McMonagle, aged 28, who was originally from Castlefinn, was found dead at her home at Forest Park in Killygordan at 7.30am on Friday morning last. 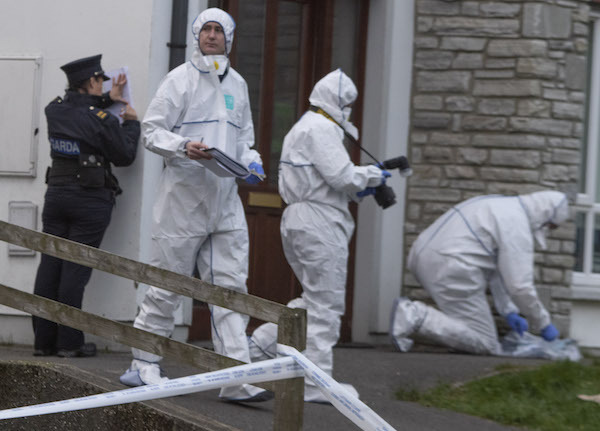 It followed a siege at the home when Gardai had been refused entry following reports of a domestic disturbance at around 4am. Ms McMonagle, an aspiring actress and model, was pronounced dead at the scene by a local doctor. Burke was arrested at the scene by members of the Garda’s Regional Response Unit just before 7.30am. He was taken to Letterkenny Garda station for questioning in relation to the woman’s death before he was formally charged earlier today. Ms McMonagle’s two children Sky, aged 7 and Luna, aged 1, are now in the care of their grandparents. Tributes have continued to flow in for Ms McMonagle on social media. MINI EARTHQUAKE RECORDED IN DONEGAL!